We stand for providing exceptional solutions to your organizational problems as well as outstanding trainings to bring real change in individuals. Our approach is to simplify, standardize and automate. We believe these three things on a continuous improvement path can transform doomed organization into a thriving enterprise. The same principle holds for individuals; train them, polish them, and get them ready for that chance when they will produce remarkable results and outshine everyone else. That is why our trainings are based heavily on case studies, scenarios, and examples as well as open classroom discussions. 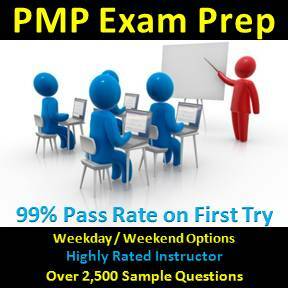 It is true even for our basic trainings such as PMP Exam Prep, Business Analysis and Six Sigma Yellow Belt. 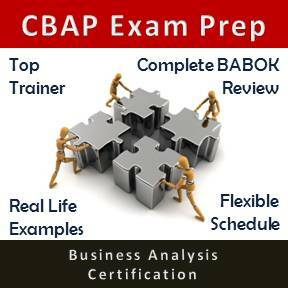 To review each individual course description, list of topics covered, and the reasons why these courses are one of the best, please go to the relevant course pages from the top pull down menu.